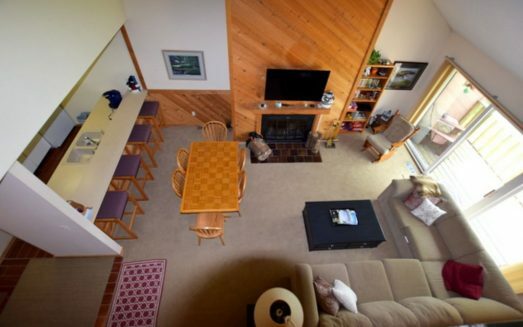 This is a Slopeside condo in the Cedar River area of Shanty Creek. 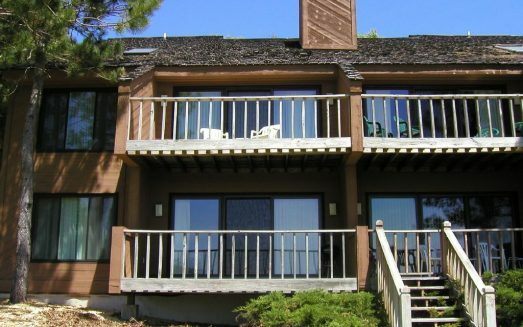 In the winter, ski from your door and enjoy the day on the slopes or sit on your deck and watch all the action on the hill. 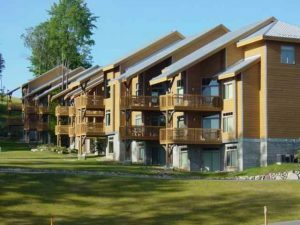 In the summer, the driving range is behind the condo and you can walk to the pro shop for the Cedar River course or over to the outdoor pool and spa. Enjoy a wonderful meal cooked in the great kitchen or walk over to the River Bistro restaurant and bar at the Cedar River Lodge. You won’t find a better place to stay in the resort. This one has it all. 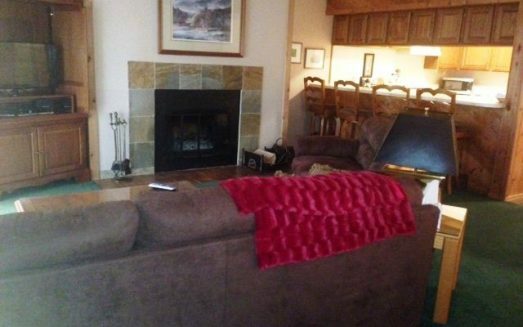 Full kitchen, gas fireplace, washer/dryer, deck with view, pool access, 3 bedrooms, 2.5 baths.